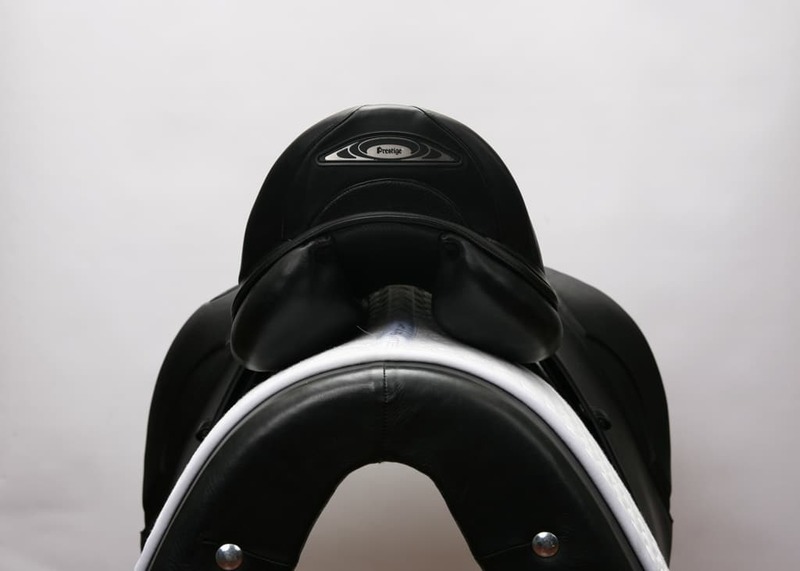 The tree on this saddle is deep and the cantle is high, which allows the rider to “sit deep” in the seat. 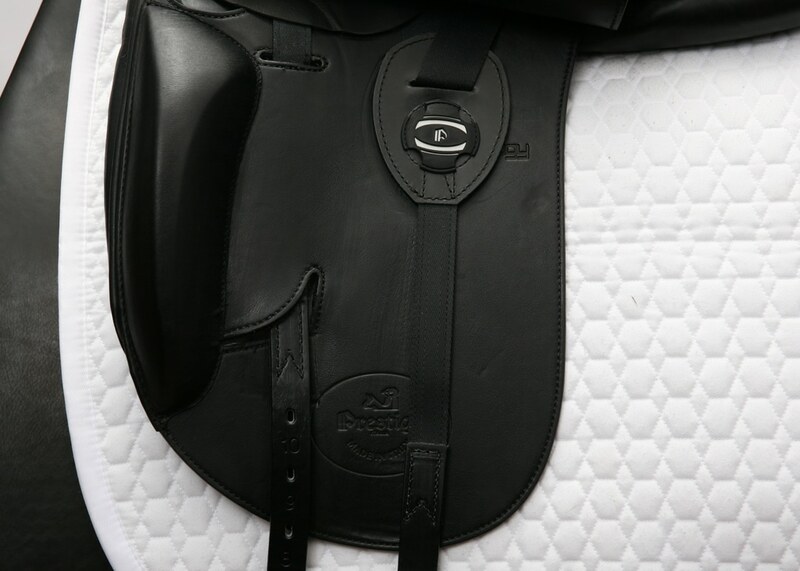 New extra deep X-technology tree has two enlarged elastic membranes filled with special shock-absorbing memory foam material in the area under the rider’s seat bones to help cushion impacts and enhance comfort for the rider. 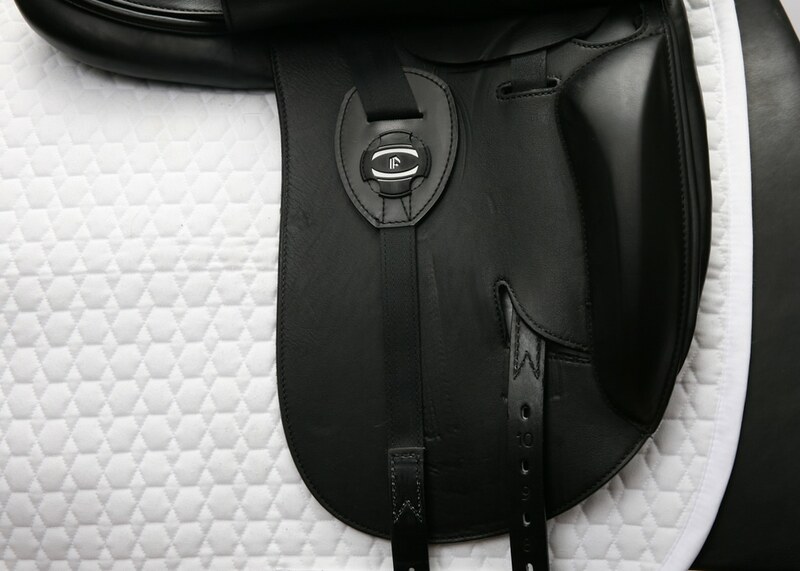 New anatomically shaped panels afford the utmost freedom of movement to the muscles of the trapezius. Thinner X-technology panels have a layer of highly-elastic honeycomb material and elastic sponge cloth as well as synthetic wool flocking, which provides maximum shock absorption and resiliency while allowing closer contact. 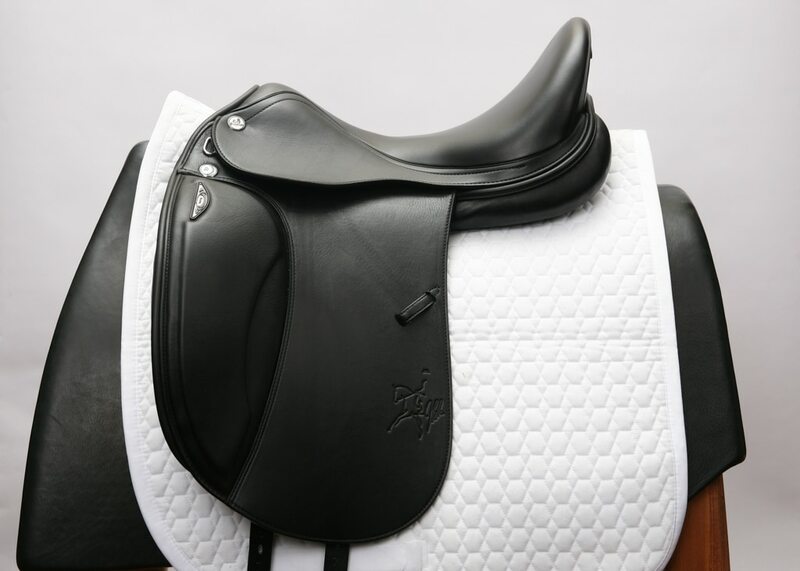 Special order options: The Prestige X-Helen saddle may be ordered with smooth cowhide for $4,650.00 or with Premium LUX leather for $5,120.00. 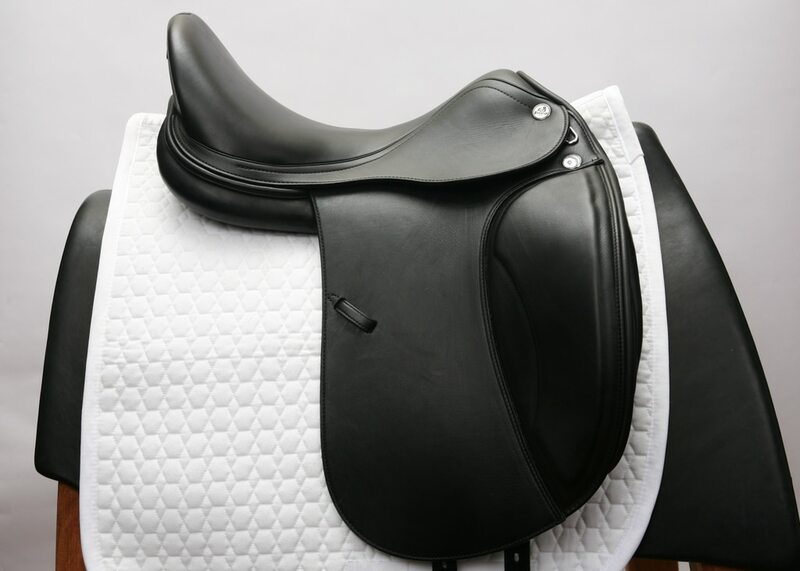 LUX leather has the softness of calfskin leather and the durability of regular leather. 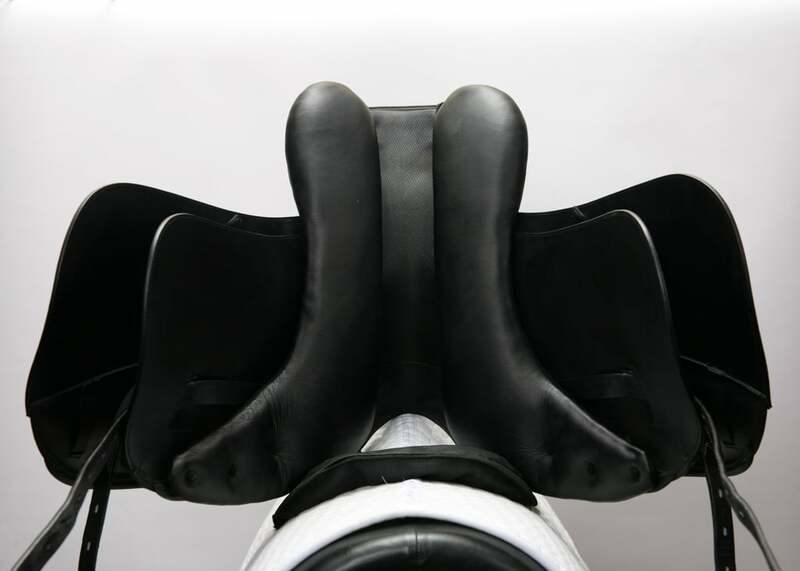 The X-Helen also may be ordered with monoflaps in calfskin or LUX leather. Please contact us for more information or to order the X-Helen with special order options.